i-Learner’s close connection with parents is vital to our teaching success. When students receive consistent support at home and in their lessons, they can master their learning goals and improve their confidence! 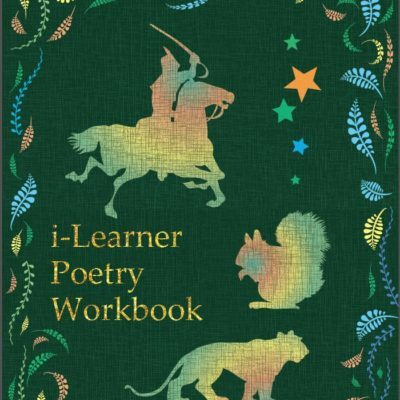 The i-Learner Newsletters immerse you in the Studio experience – they include regular tips from teachers, reading lists and details of competitions. 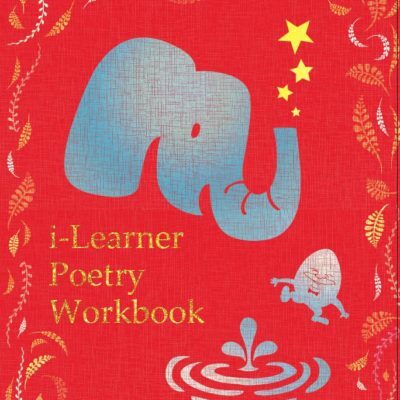 The i-Learner Poetry Workbook Series and the i-Learner Budding Writers Series both give you access to the work we do in your very own home! Our publications in local magazines and on education websites provide tips, techniques and an insight into how things work at our studios. Keep checking back here or on our Facebook page for regular updates.